The Guardian has just published an article outlining one of many compelling stories chartered in Bronwen and Francis Percival’s new book on the cheese industry called Reinventing The Wheel. The authors are currently on tour promoting the book at various book AND cheese stores across America. I have read the book and would highly recommend it to anyone who cares about the future of Good Cheese in an era of increasing focus on food safety. 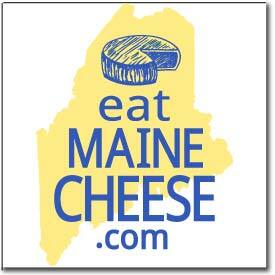 Two Maine farms are featured in it! The Percivals present a compelling case that the two ideas are compatible IF we’re all willing to abandon myths and ideologies. Posted in Learning, News and tagged real cheese, science.